Travel to the Kenai Fjords Glacier Lodge - the only lodge exclusively located within the Kenai Fjords National Park boundaries. Spend three days here exploring this Alaskan glacial paradise as you beachcomb, boat, canoe and kayak throughout the bays spotting wildlife and enjoying a remote Alaska lodge getaway. 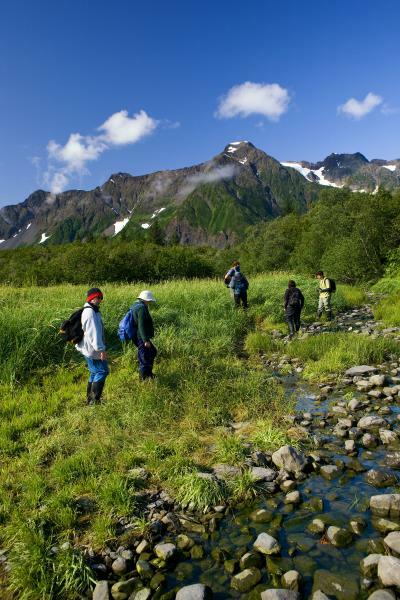 Enjoy delicious family-style meals each day and guided excursions with other guests as you experience the remote Alaska you have always heard about. Spectacular views of the Pedersen Glacier accompany each of the cozy log cabins and the main lodge hosts your meals and evening entertainment hours. 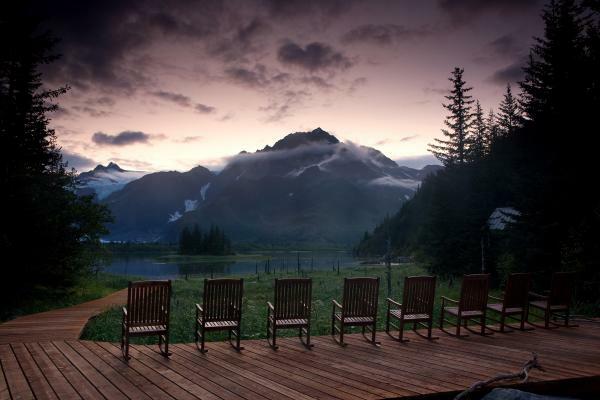 This is a perfect Alaska wilderness lodge add-on to any main Alaska tour. 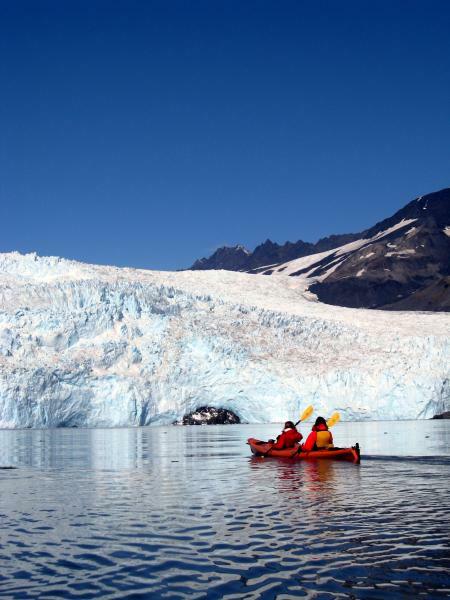 Explore Kenai Fjords National Park by canoe, kayak, boat and on foot. 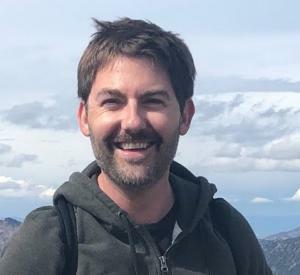 Today you will meet your guide at a downtown Anchorage hotel at 2:30 PM. Set out on the scenic drive south along the Turnagain Arm to Cooper Landing in the Chugach National Forest. Arrive to the lodge just in time for dinner. 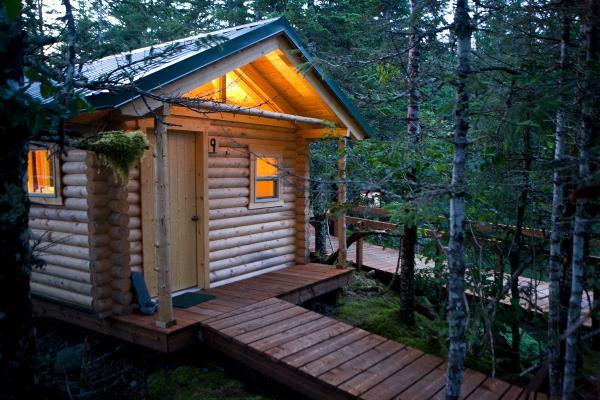 Settle into your overnight at Kenai Riverside Lodge today. Set off from Cooper Landing this morning and travel along the main highway through Chugach National Forest to the picturesque coastal town of Seward. 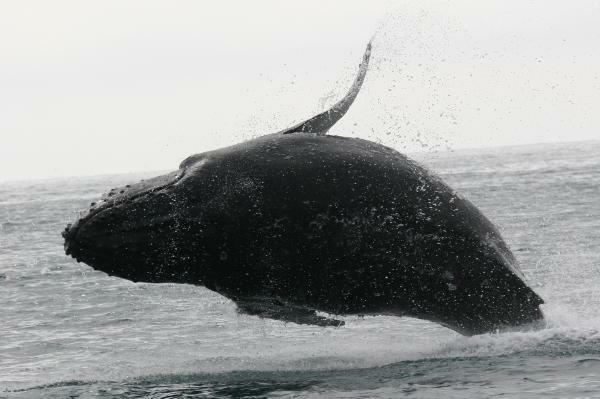 Board a catamaran for Kenai Fjords Glacier Lodge, which is home to breathtaking glaciers and abundant marine life including whales, Stellar sea lions, sea otters, puffins and more. 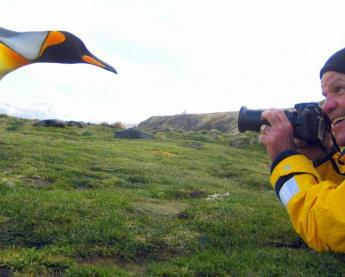 The four hour cruise allows you time to observe the stunning scenery and watch the coastlines for wildlife. 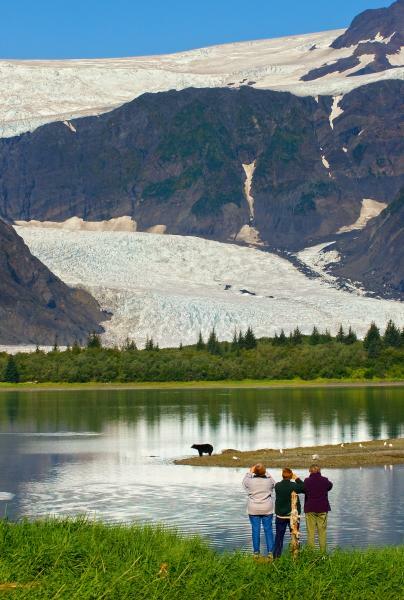 Enjoy lunch in front of a tidewater glacier before you arrive at the lodge. Kenai Glacier Fjords Lodge is located on the shore of a protected tidal lagoon and offers miles of pristine beachfront with views of the Pedersen Glacier. 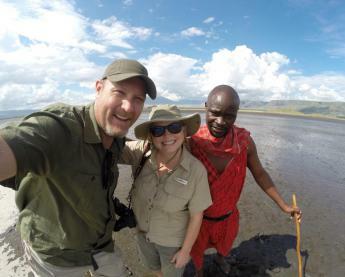 Meet the lodge guides this afternoon and get acquainted with the property. Settle into your private cabin and enjoy dinner tonight. These days are spent at your leisure planning your activities based on the weather and your preferences. Every morning after breakfast you will meet in the main lodge to choose from an array of activities being offered that day. 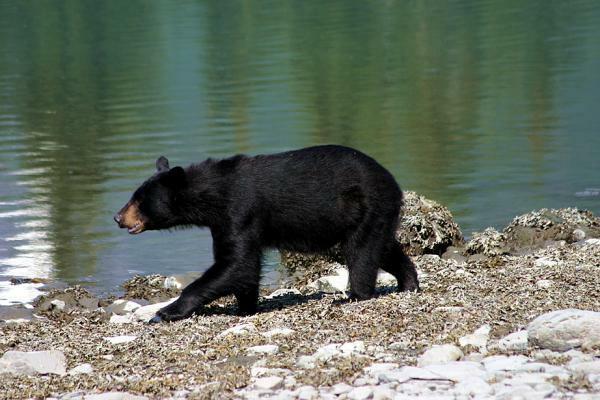 Guided tours include interpretive nature trail walks, exploring the waters by canoe or sea kayak, or sailing along the coasts by boat with a guide to spot Alaskan wildlife. 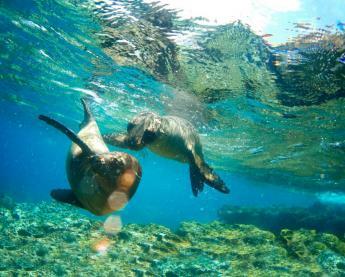 If you prefer, you can also relax at the lodge and peruse the natural history library or take a leisurely stroll along the beachfront. 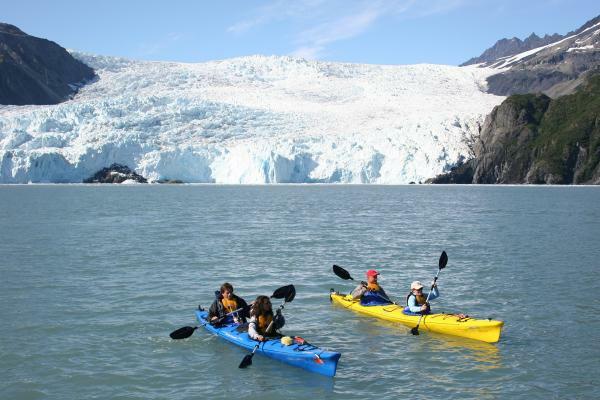 Enjoy your last morning at Kenai Fjords Glacier Lodge with one last chance to canoe or kayak before you set off by boat to Seward. Ride the Alaska Rail via Adventure Class (upgrade to Goldstar is available for additional cost). Optional fishing at Riverside Lodge has an additional cost. Initial deposit is 1200, and most travelers will call our office and pay the deposit with a credit card. Alternatively, you can register online here. Final payment is due 130 days prior to departure by bank transfer, check, or credit card. Final payments by credit card may be subject to a surcharge and maximum $20,000 charge.